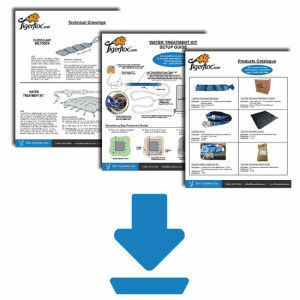 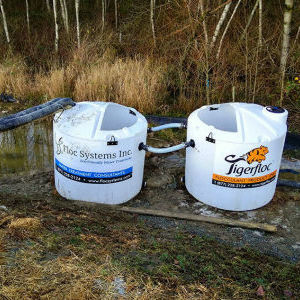 About us | Floc Systems Inc.
Floc Systems Inc. manufactures the Tigerfloc line of flocculant products that help remove turbidity, heavy metals, and hydrocarbons from your dirty water. 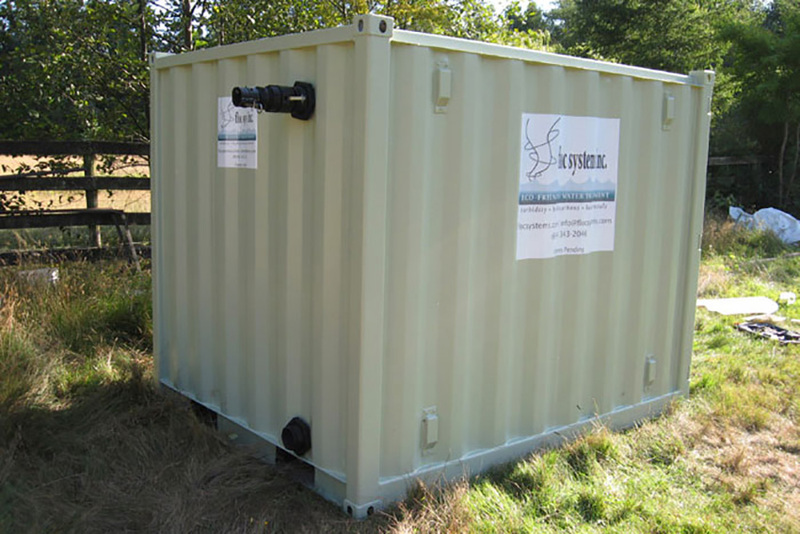 Floc Systems Inc. provides a no-nonsense approach in treating water to obtain the results clients require. 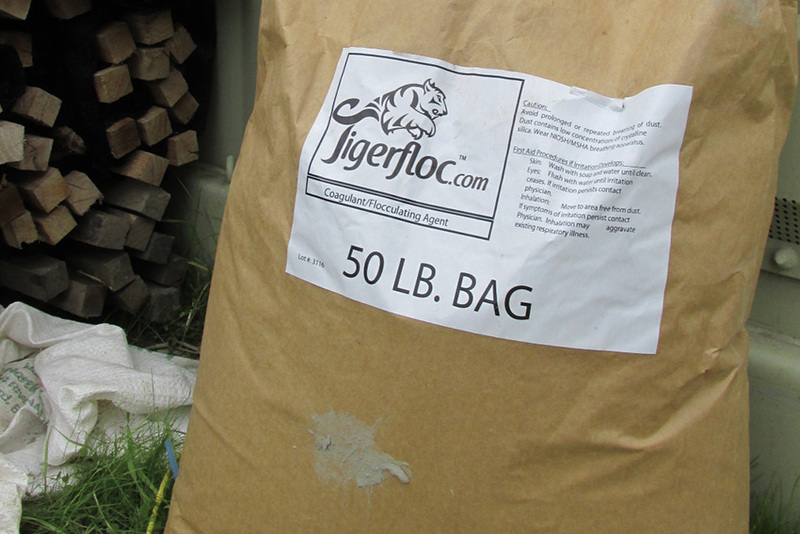 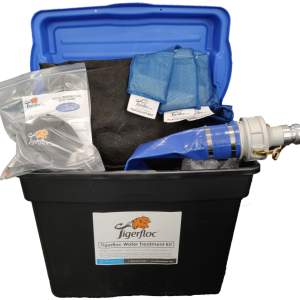 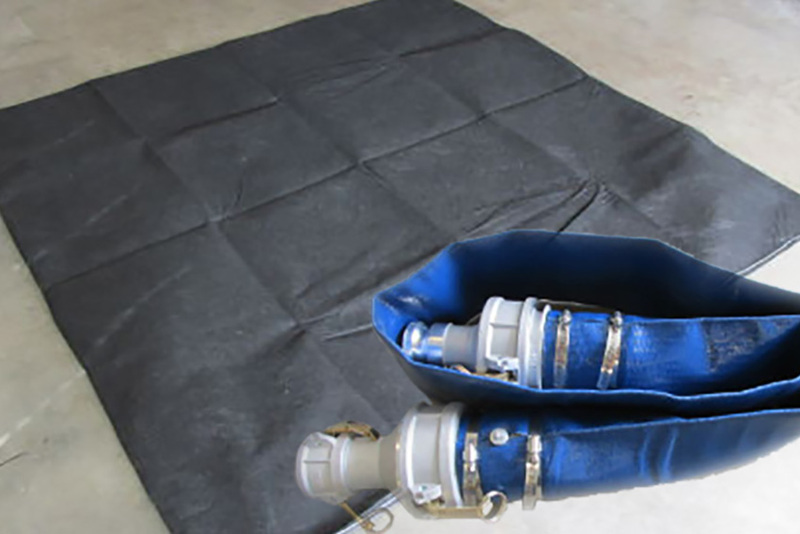 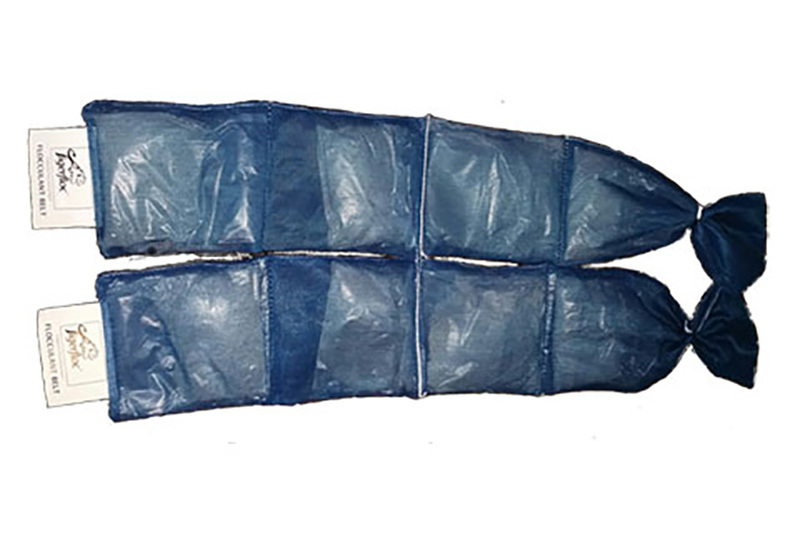 Floc Systems Inc. provides Tigerfloc Water Treatment Kits, Tigerfloc Flocculant Belts/Socks for sale and Flocculant treatment units for sale or rent across Canada and the United States.